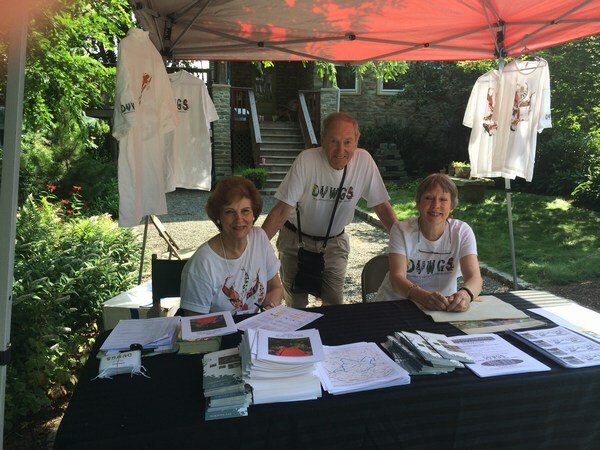 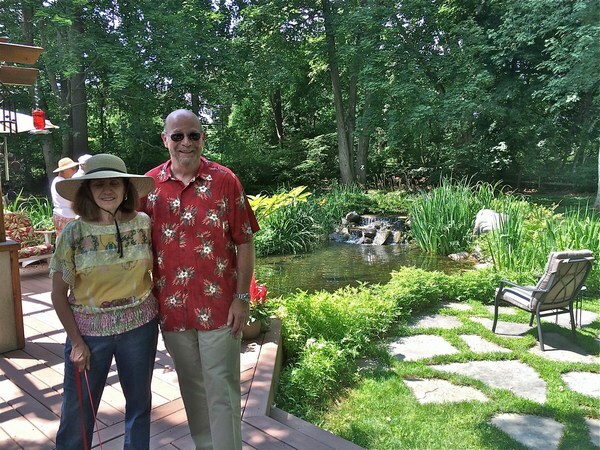 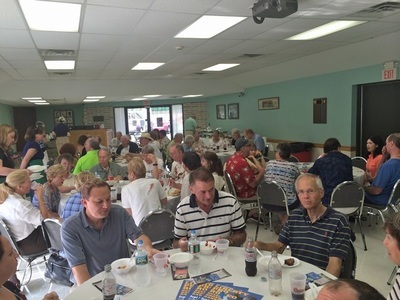 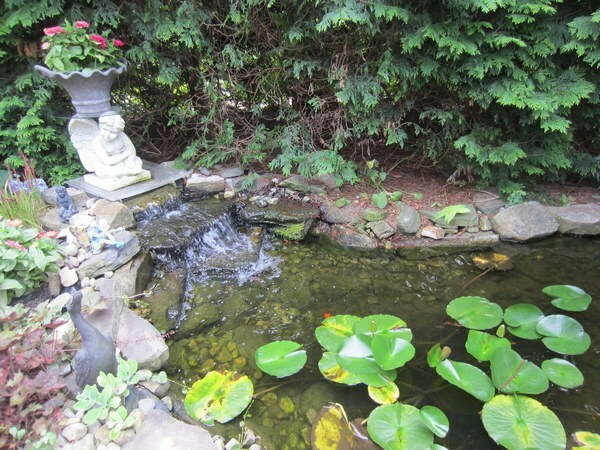 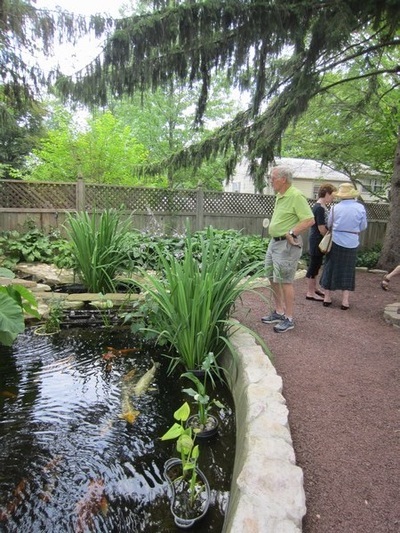 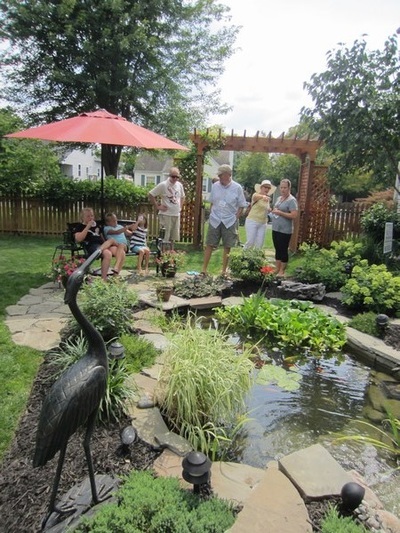 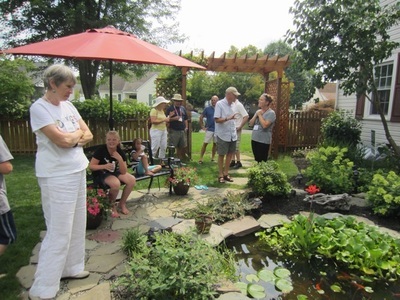 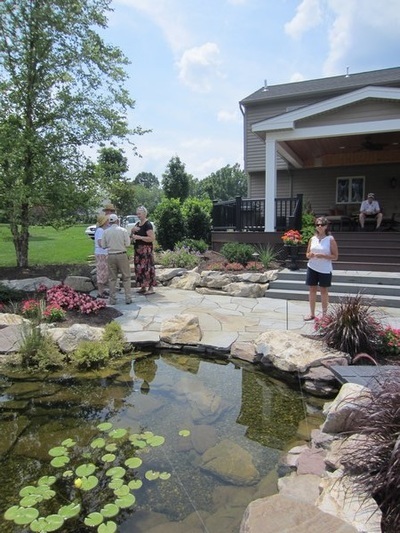 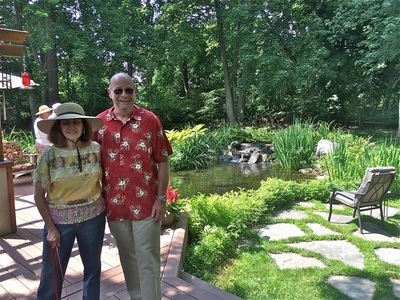 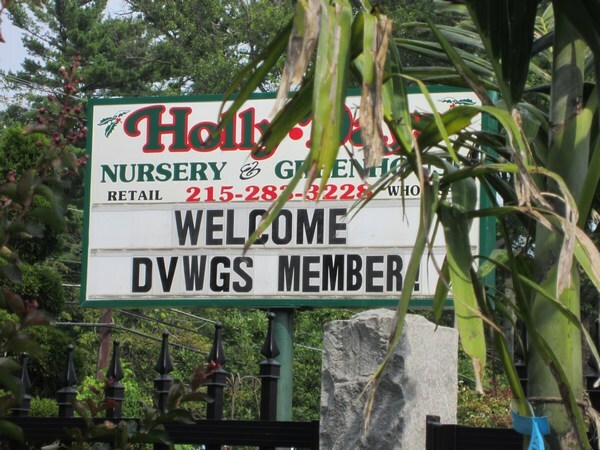 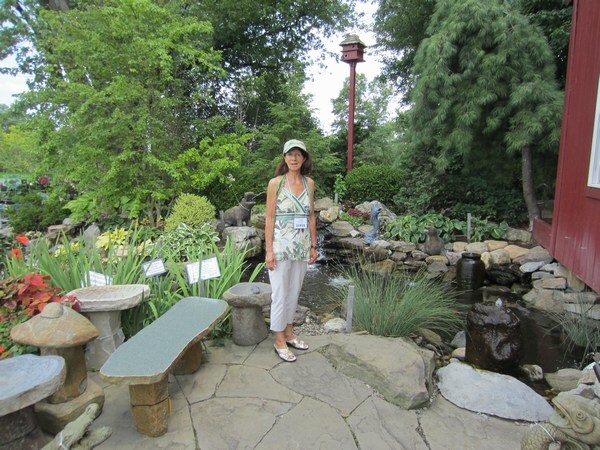 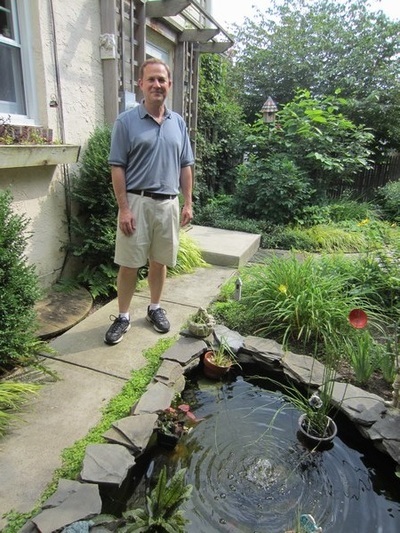 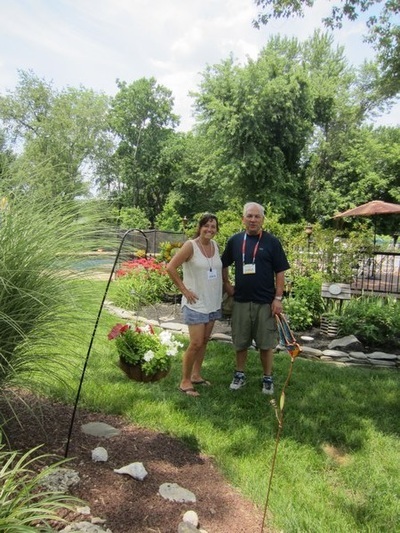 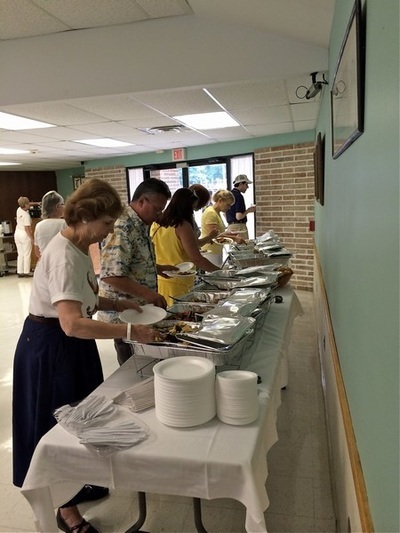 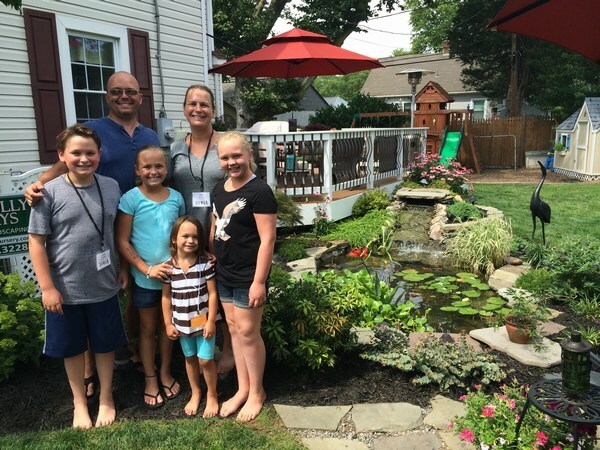 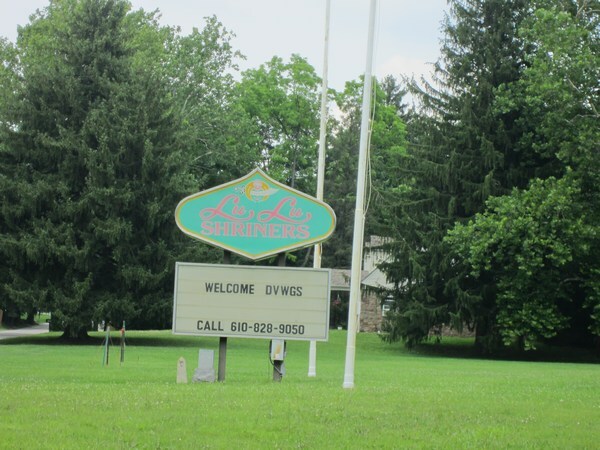 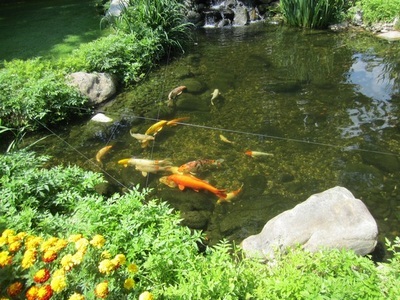 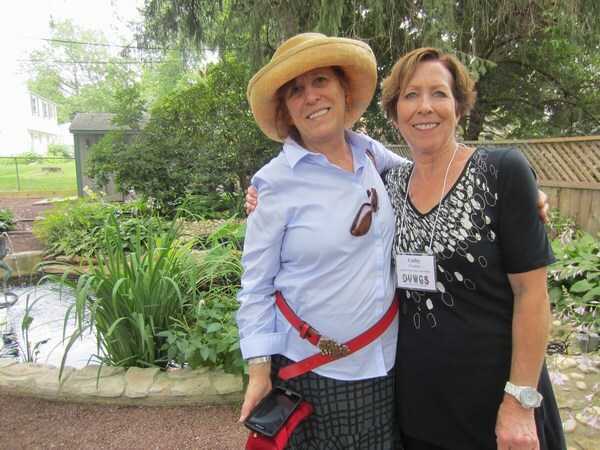 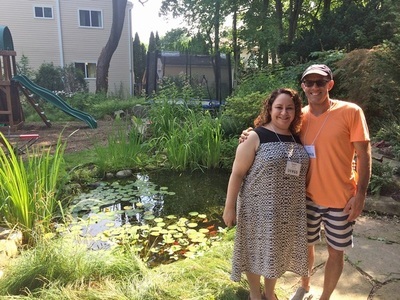 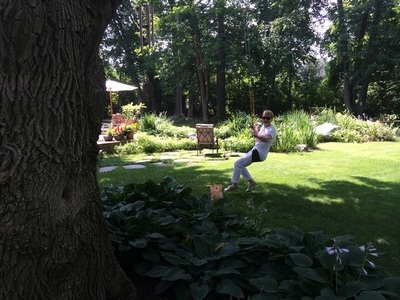 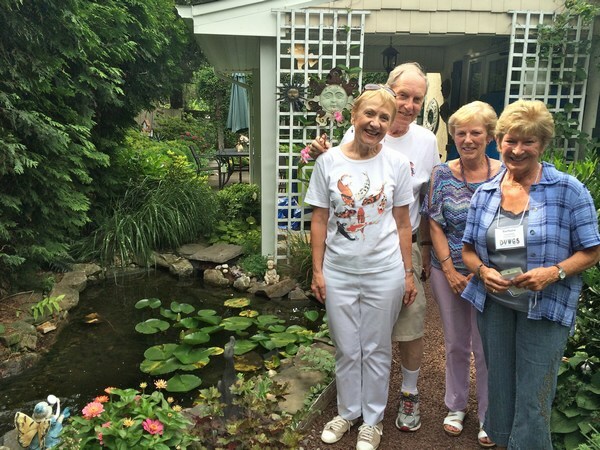 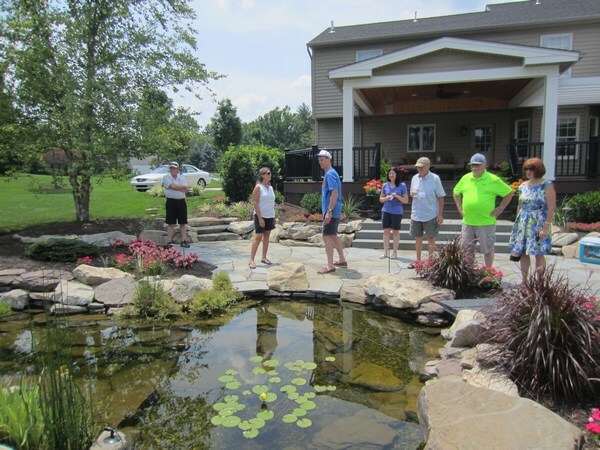 A beautiful warm and sunny July 12, 2015 greeted the DVWGS Annual Pond Tour - the highlight of our water-gardening year. We enjoyed a fantastic display of ponds, plants, fish and friendship. 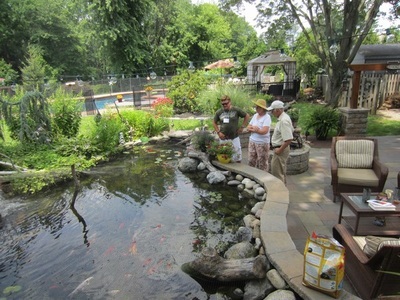 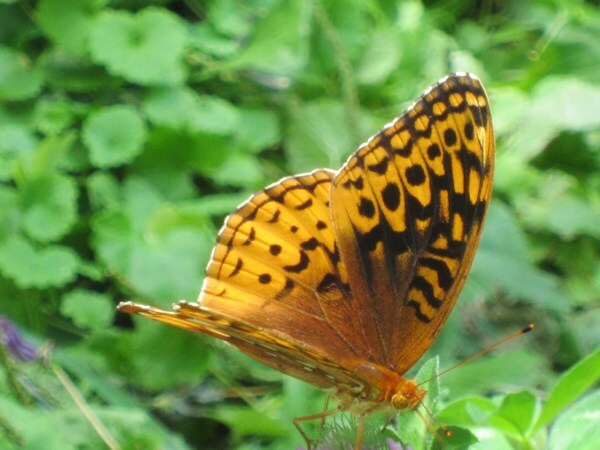 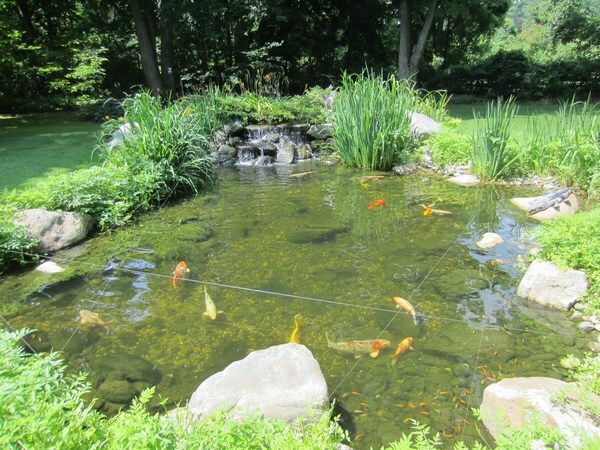 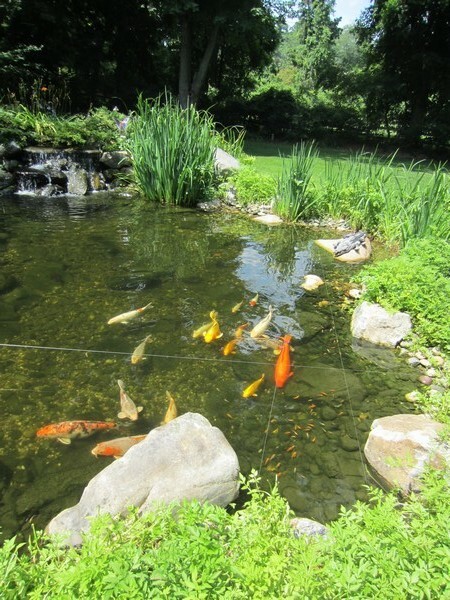 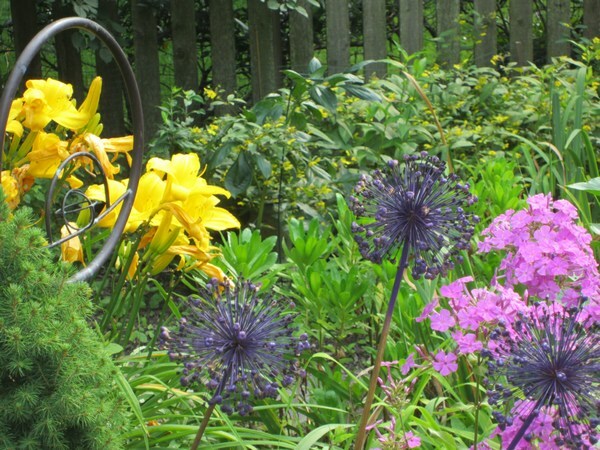 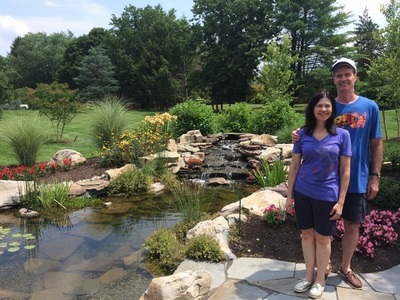 Many thanks to all the pond tour hosts who shared their beautiful ponds and gardens with us, and to the organizers for all their hard work with programs, directions, maps and entertainment.